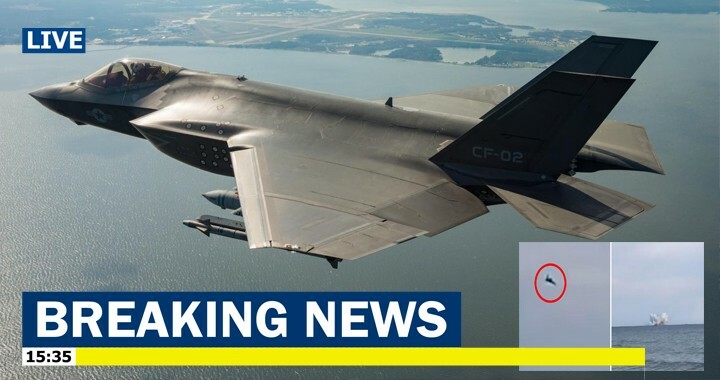 An F-35A Lightning II fighter jet of the Japan Air Self-Defense Force has reportedly crashed during routine training flight according to the local source. The crash site of Japanese F-35A stealth fighter aircraft is believed to be about 135 km northeast of Misawa city. F-35 Fighter Jet Disappears From Radar over the Pacific Ocean during a training mission, according to local reports. Radio contact has also reportedly been lost with the plane. The F35A stealth fighter disappeared at approximately 7.30pm local time Tuesday, reports the Asahi Shimbun. The jet took off with several other aircraft from the Misawa Air Base, roughly 135km northeast of Misawa City, for a regular night-time training exercise about half an hour before the disappearance. The F-35A in question was engaging in anti-fighter battle training with three other F-35A jets. According to the JASDF, the aircraft had taken off from about 7 minutes, as part of a 4-ship formation, when it disappeared on Apr. 9, at 7:27 PM LT on the Pacific Ocean about 135 km east of Misawa. 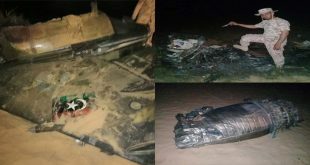 The aircraft is believed to have one pilot on board. A search and rescue operation is already underway, and the Japanese Coast Guard has deployed two patrol ships to look for the aircraft and pilot. A Japan Air Self-Defence Force spokesman has confirmed to Sputnik that one of its F-35s has gone missing with one pilot said to be on board. “It disappeared from radars,” the spokesman said, adding that a search for the plane is underway. Later Japan’s Self-Defense Force officials confirmed that emergency service with the military are searching for an F-35A fighter jet after it lost contact during a drill in northern Japan. The officials said Maritime Self-Defense Force aircraft and vessels have begun a search mission. The Japanese Coast Guard also dispatch two patrol ships to look for the jet. According to the officials, ground control lost contact with the plane at around 7:27 pm on Tuesday, about 135 km northeast of Misawa city, during training. The plane is believed to have one pilot onboard. “Believed to have one pilot on board”, quite amazing for a single seat aircraft. Oh and the circled aircraft in the side pic is quite clearly not an F35. Poor reporting.